We LOVE to see you succeed!!! You can’t live your best most successful life if you are living in pain. 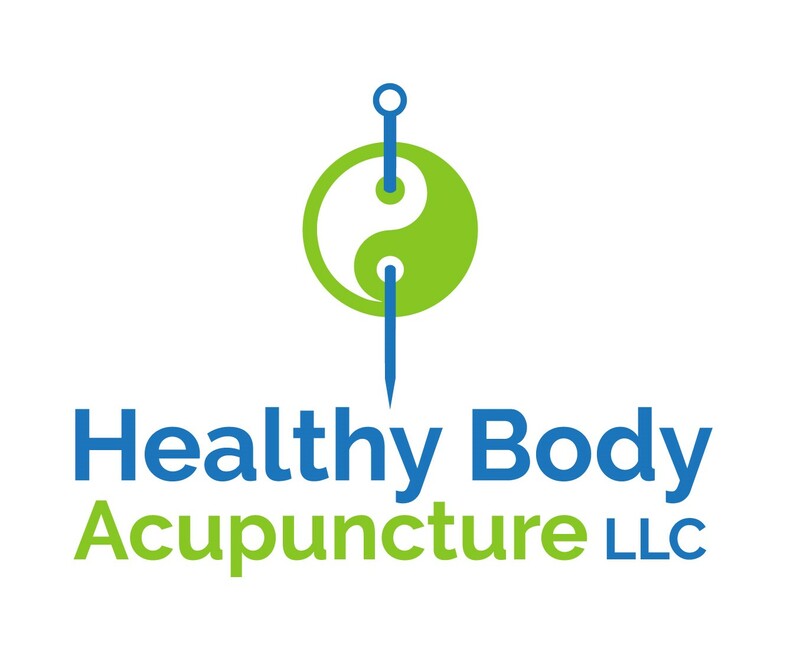 We currently have two acupuncturists on staff, an on call hypnotist and a massage Therapist We are now booking appointments for our Naturopathic Doctor as well! Give us a call to see how we can best assist you with your needs. If you have any questions or would like to schedule an appointment please call 941-228-4688.